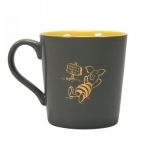 Enjoy your favourite hot beverage in this lovely Disney Winnie the Pooh mug. 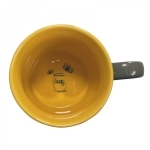 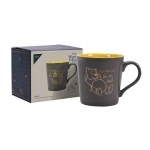 The mug features Winnie the Pooh on he front and words "I'd rather be in bed" and on the back it has an image of the piglet resting next to a sighn which says "Pooh's thoughtful spot". 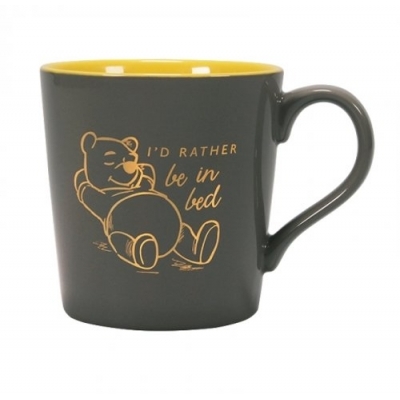 Words "I'd rather be in bed"